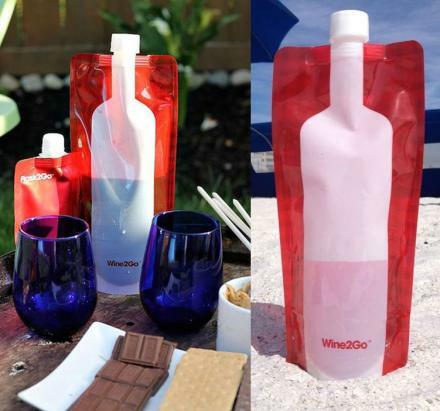 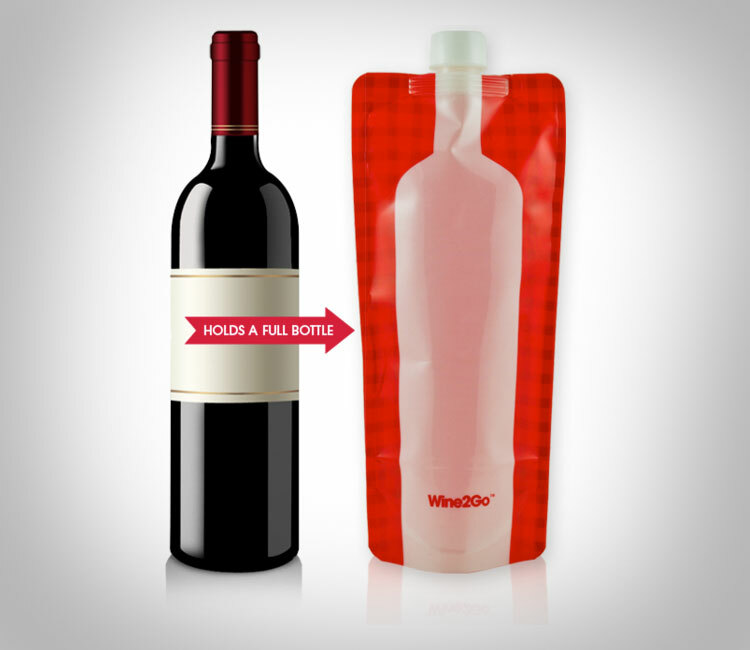 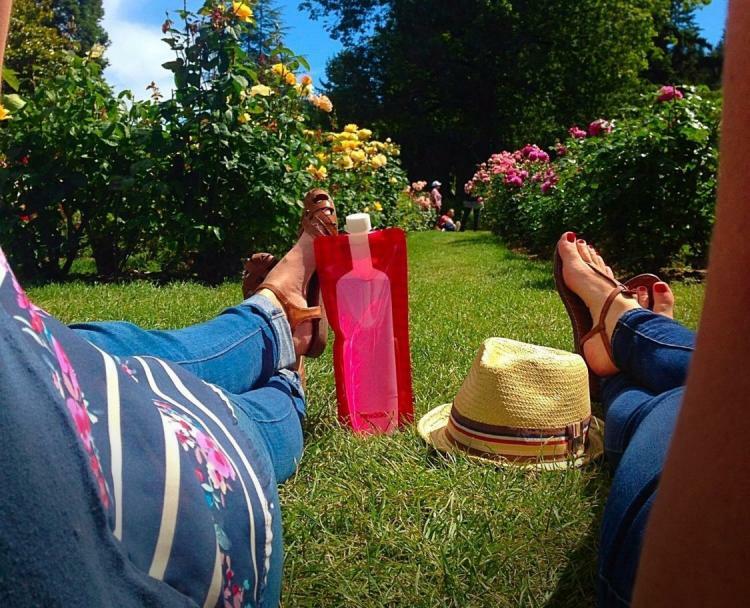 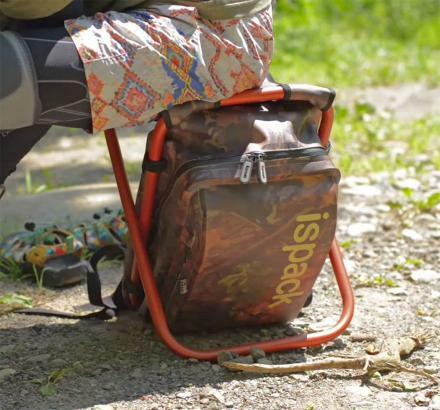 The Wine2Go is a plastic portable wine bottle that you can fold up and take with you in case you're going somewhere that doesn't allow glass bottles and you're in desperate need of some wine, just dump your bottle of wine into the container, and you're ready to take on the world. 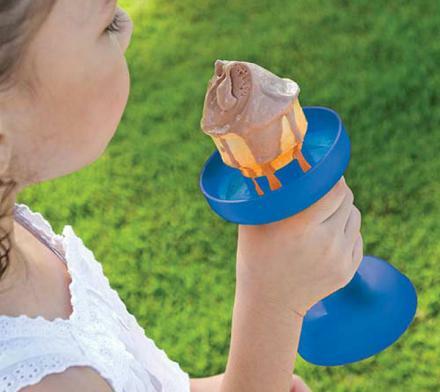 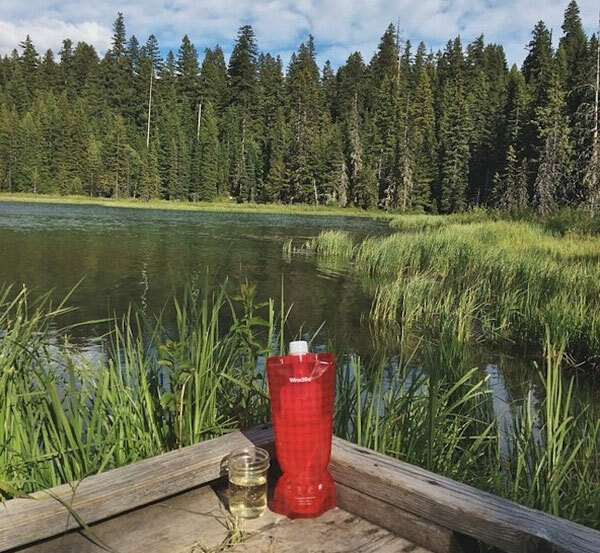 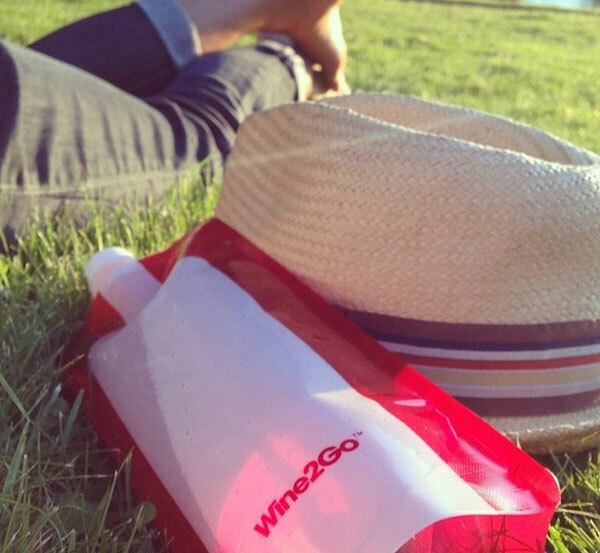 Quite similar to just buying a boxed wine and removing the bag from the box, the Wine2Go bottle is perfect for a picnic, a trip to the beach, camping, hiking, or music festivals, plus when you're done you can either fill up another bottle, or roll it up and use it some other day. 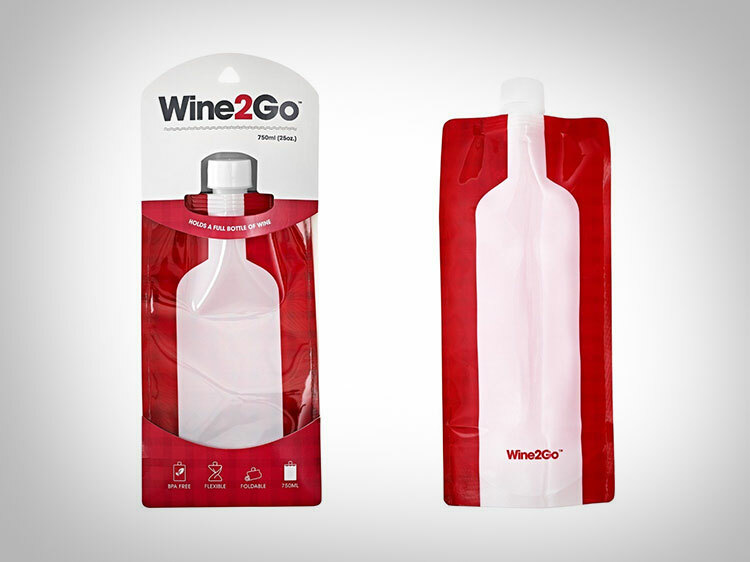 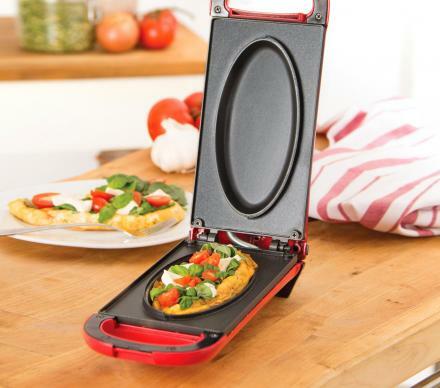 The Wine2Go portable wine flask will hold an entire bottle of wine, is reusable by just rinsing out and dripping dry, has an easy to fill wide mouth, is BPA free, and measures 6 inches x 4 inches x 1 inch.